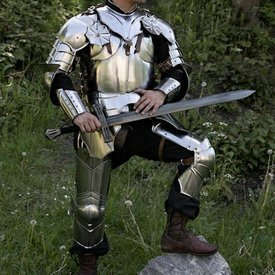 Epic Armoury LARP Gothic Armour. 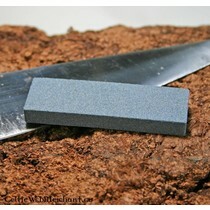 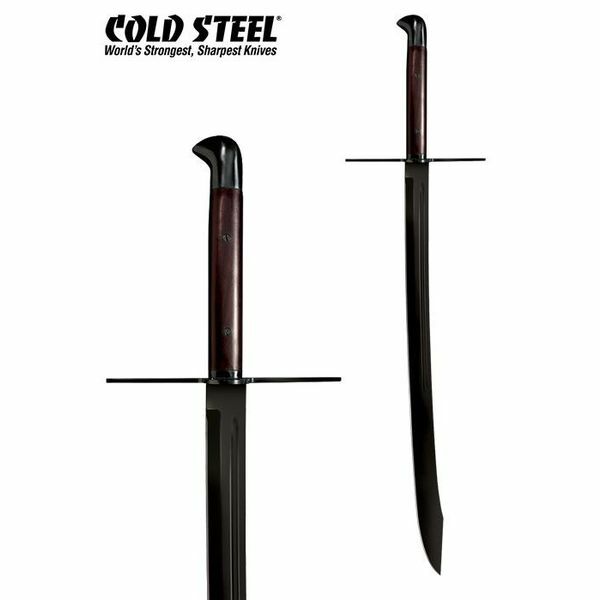 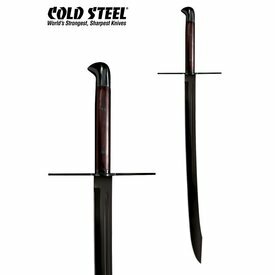 Cold Steel's MAA (Man at Arms) grosses Messer is made for martial arts and cutting tests. 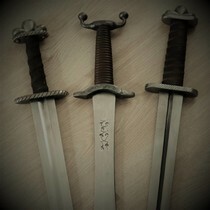 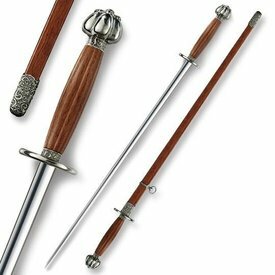 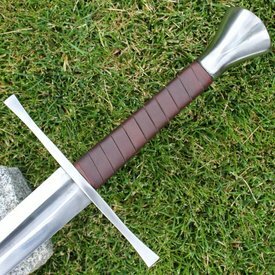 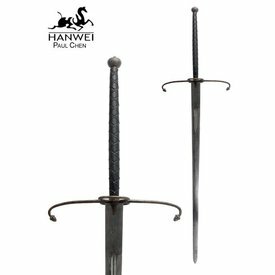 The sword is inspired by the Messer that were used in 15th century Germany. 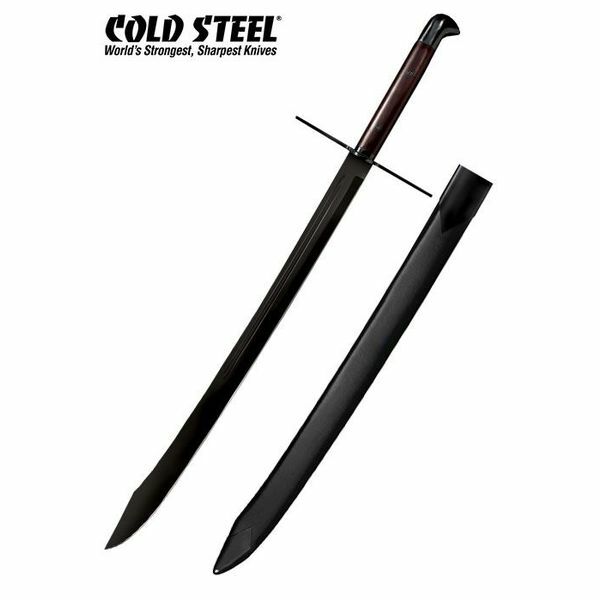 This sword even cuts through the thickest obstacles and is razor sharp. 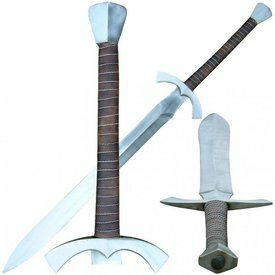 The blunt back can even be utilised to parry enemy weapons, as depicted in the Fechtbuch by Hans Talhoffer. 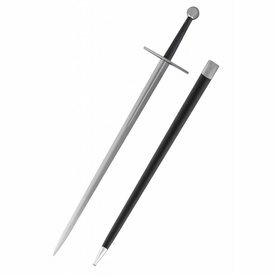 The black blade of this Messer is made of 1055 carbon steel and the grip of wood. 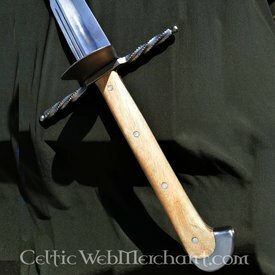 This grosses Messer is 107,3 cm long with a blade of 81,3 cm and it weighs 2053 grams. 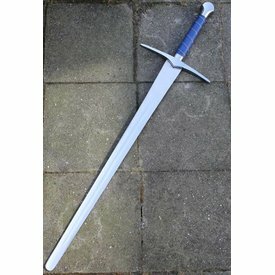 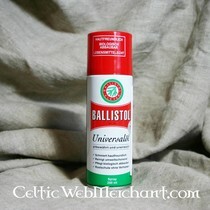 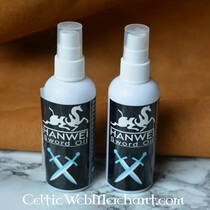 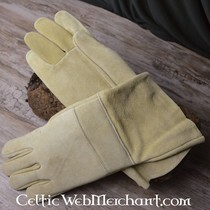 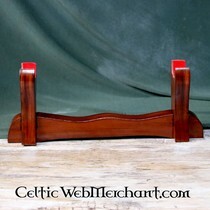 It is delivered including a leather scabbard.